Daniel Grogan, 20 (19.09.98) of Sibthorpe Road, SE12 was charged with murder and grievous bodily harm [GBH] with intent. Peter Grogan 22 (7.11.1996) of Sibthorpe Road, SE12 was charged with murder and GBH with intent. Francesca Grogan, 29 (13.03.89) of Sibthorpe Road, SE12 was charged with murder and GBH with intent. Ann Grogan, 54 (20.12.64) of Sibthorpe Road, SE12 was charged with murder and GBH with intent. Robert Grogan, 57 (31.12.61) of Sibthorpe Road, SE12 was charged with murder and GBH with intent. Jamie Bennett, 31 (15.10.87) of Sibthorpe Road, SE12 was charged with murder and GBH with intent. Liam Hickey, 19 (19.01.00) of Crown Wood Way, SE9 was charged with murder and GBH with intent. 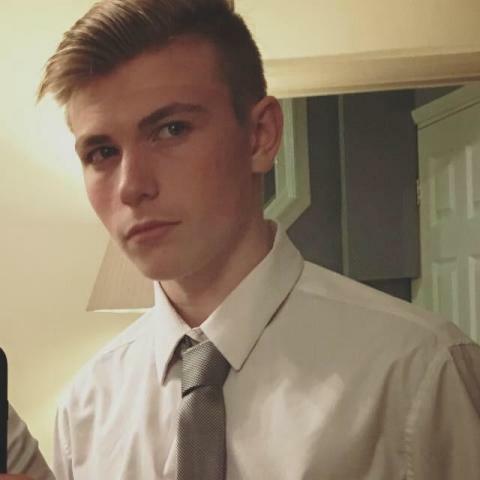 A 16-year-old boy [F] from Greenwich was charged with murder and GBH with intent. They will appear at Bromley Magistrates Court on Thursday, 28 February 2019. ++ Charlie Dudley, 25 (07.09.93) of no fixed address, was charged on 16 December 2018 with the murder of Jay Sewell. He appeared in custody at Croydon Magistrates' Court on 17 December 2018 and next appears at the Old Bailey on Wednesday, 6 March.